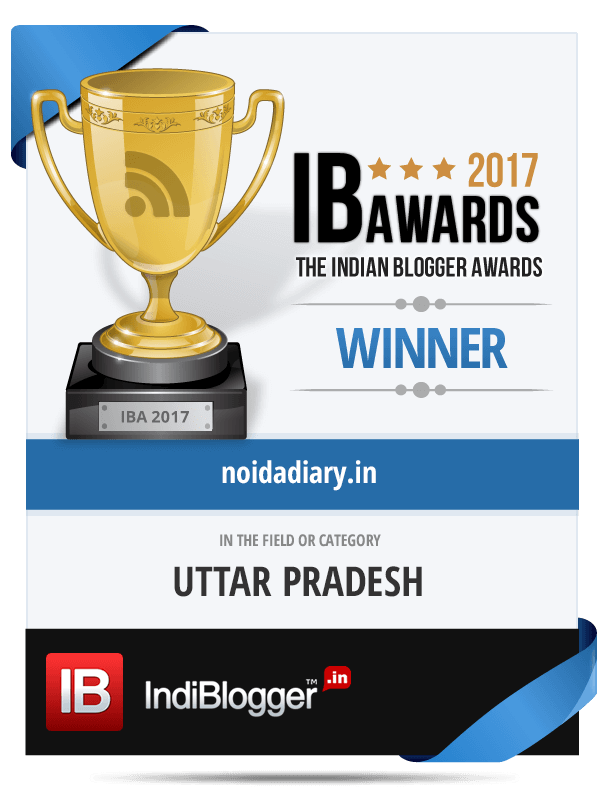 IHGF Delhi Fair Spring 2017 - Noida Diary - Rediscover Noida With Us! IHGF Delhi Fair Spring 2017 is very aptly tagged as “A Sourcing Paradise for Home, Lifestyle & Fashion Products from India”. IHGF is Asia’s largest exposition of gifts and handicrafts. IHGF Delhi Fair Spring 2017 organised by EPCH will be held from February 16-20, 2017 at The India Expo Centre and Mart in Greater Noida. Export Promotion Council for Handicrafts (EPCH ) is India’s 9000 member strong leading export promotion organisation. IHGF Spring and Autumn Fairs are the flag bearers of promotion of Indian handicrafts for over 22 years. IHGF is Asia’s largest exposition of gifts and handicrafts covering a mammoth 150,000 sq. mts. exhibition area, giving you a really big opportunity to source from staggering 2400 manufacturers & exporters loaded with top quality merchandise. IHGF has marked its place in the world market as Asia’s one stop sourcing event since its inception in 1994. This niche B2B event with over 2750 participating exhibitors in 14 clear product categories offers huge sourcing opportunities to international buyers, agents, small and medium exporters. IHGF brings complete range of Home, Lifestyle & Fashion products blending traditional artistic and modern designs in contemporary colors. It provides a distinctive business platform for importers, wholesalers, distributors, retailers, fashion designers, potential franchises, mail order companies and a few more to source an unparalleled variety of handicrafts, gifts & lifestyle products, from a cross section of handmade manufacturers from India. Entry is free for all trade visitors. To and fro shuttle service to the venue is available from the leading hotels in Delhi and Noida and some metro stations and landmark points as well. In Noida, you can take the shuttle service from Radisson MBD Hotel and Botanical Garden Metro Station. You can pre-register online (advisable) to attend the fair. However, overseas buyers can also register on arrival at fair venue. For online Registration go to EPCH website.